I used to sit by Nana, my great grandmother's bedside as she told me many of her life's stories. She'd talk about times when her father worked 90 hours a week just to put food on the table for her and her two sisters. He managed to save up enough money to purchase a used soccer ball and he found an old peach basket that he nailed to the back shed and taught his daughters a game he made up to give them something to do in their spare time, he called it girls basketball. Several years later in 1861 a doctor by the name of James Naismith saw them playing and used the ideal to create a mens game. Nana said that her father, John Elijah Butler never sought out credit for his invention, he just wanted it to spread, he also never received the 30 pieces of silver that the good doctor promised for the ideal. She asked her father how did he come up with such a fun game. 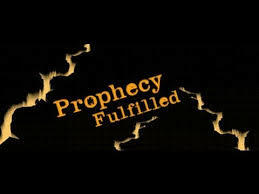 He said that there was a prophecy in the book of Isaiah that was revealed to him in a dream many years before. He gave details on how the game would be played and said that the ideal would be taken away by another. He talked about how it would grow to international levels and how women would develop great skill. He also shared a darker side where inexperienced coaches and gimmicky trainers would come a ruin an entire generation of promising players. I thought to myself "this is terrible, something must be done to save her father; my great great grandfather's legacy". Nana told me not to worry, the prophecy tells of a child that was to come that would a savior to the game. Legend has it that she would be born in the DMV and set a new standard for others to follow and save the sport that had become stagnant by a rash of inexperienced coaches and trainers with fancy gimmicks deceiving many. I asked, with so many girls playing basketball, many with potential how would we know when she comes? She lifted her head up slowly and said, according to the prophecy there will be several signs to signal the coming. First a herald would come with skin unlike any before him and he will rule the great nation for 8 years. During his reign a great ball will fall from the sky upon our adversaries nation. After a few more years the sun will go dark then "The One" will be revealed. The irony in this is that the term of our first black president lasted 8 years and during that time the Chelybinsk Meteor hit Russia. Then 6 months ago the world witnessed a solar eclipse that made the sun go dark and freshman Azzi Fudd scored 23 points in her first varsity game. Any of these events happening alone wouldn't mean a whole lot but occurring in line with one another could not be a coincidence. 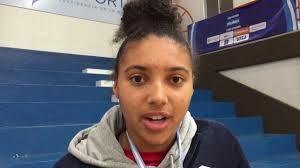 Azzi earned her first gold medal before entering high school and has followed up the 23 point first game with multiple 30 point plus games and back to back 41 point games. 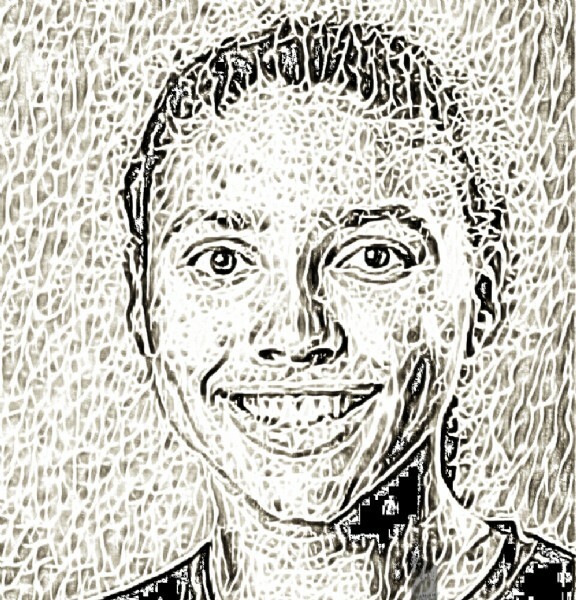 She is on pace to break the schools single season scoring record at one of the nations top ranked programs and is the first freshman ever to earn the Next Sports Phenom Player of the Month Award. It seems as just when it appears that she has reached her peak a new level emerges. Over the past few months many have become believers and talks range from best player in the region regardless of class to top player in the country. Some experts have even gone so far to say, possibly the greatest of all time. My thoughts, let's remain as humble as she is just enjoy what we have in our backyard. I am not sure if Azzi Fudd is the One from the prophesy, but the photographs looks earily similar. I'm just sad that my great grandfather and Nana aren't around any longer to witness the prophecy fulfilled.